Ice cream van hire across Essex for your special event. Whatever time of the year, everyone loves to eat ice-cream! Carly's Ice Cream Vans is a family-run business that has been licensed to sell ice creams in the Essex area for almost 20 years. We buy all our ice cream from Valente Brothers, which was formed in the 1930's by Italian brothers Joe and George Valente. Jean and Joe Capocci bought it in the 1970's and amalgamated it with Rossi's of London. 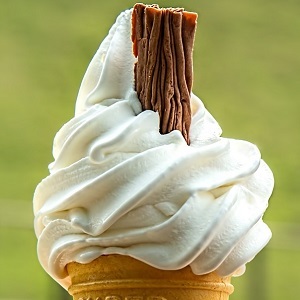 ​Why not rent an ice-cream van for your special event? Our happy staff will always offer a friendly and professional service at your special event. 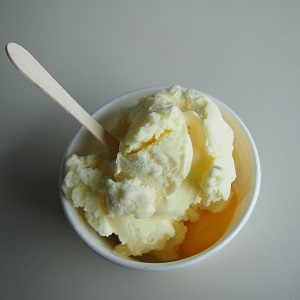 We have an extensive menu of other ice creams and lollies. 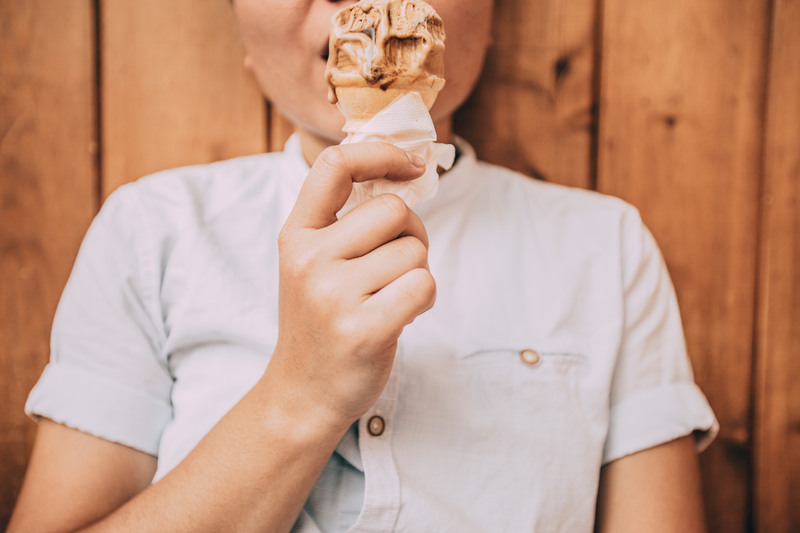 Check out our mouth-watering ice cream range on our menu page. ​If the type of event you want us to attend is not listed above, no problem. Simply fill in the contact form, letting us know where, when and for how many you want us to cater for. ​We also offer discount deals for charities and schools so it won't put you out of pocket. Website design - Perfect Layout Digital Marketing Copyright 2016. All rights reserved.